Boston Lyric Opera is New England's largest opera company, going 37 seasons strong! Why See Boston Lyric Opera: Rigoletto? 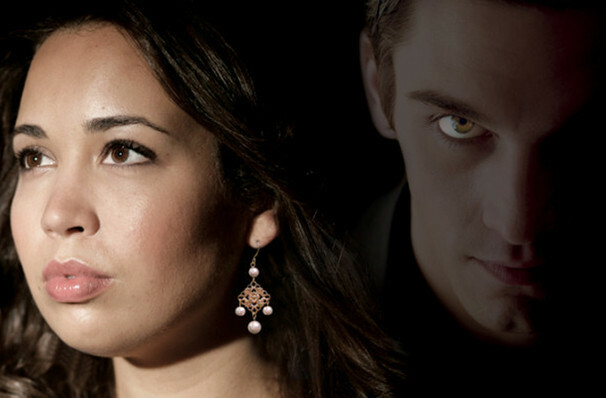 The Boston Lyric Opera presents a new production of Verdi's decadent opera of passion and revenge set in a small Renaissance Italian town. Michael Mayes makes his Lyric Opera debut in the lead role of Rigoletto, the court jester bent on protecting his beautiful daughter form the advances of his audacious employer, The Duke of Mantua. Bruce Sledge also debuts as the Duke, with the part of Gilda, the jester's daughter, played by Nadine Sierra. Christopher Franklin conducts for the first time at the Lyric Opera. Sound good to you? 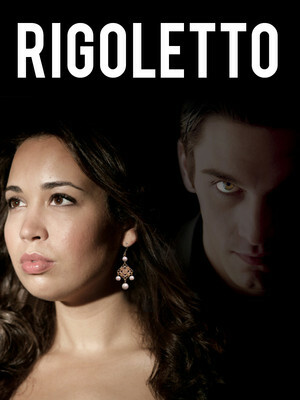 Share this page on social media and let your friends know about Boston Lyric Opera: Rigoletto at Shubert Theatre. Please note: The term Shubert Theatre and/or Boston Lyric Opera: Rigoletto as well as all associated graphics, logos, and/or other trademarks, tradenames or copyrights are the property of the Shubert Theatre and/or Boston Lyric Opera: Rigoletto and are used herein for factual descriptive purposes only. We are in no way associated with or authorized by the Shubert Theatre and/or Boston Lyric Opera: Rigoletto and neither that entity nor any of its affiliates have licensed or endorsed us to sell tickets, goods and or services in conjunction with their events.